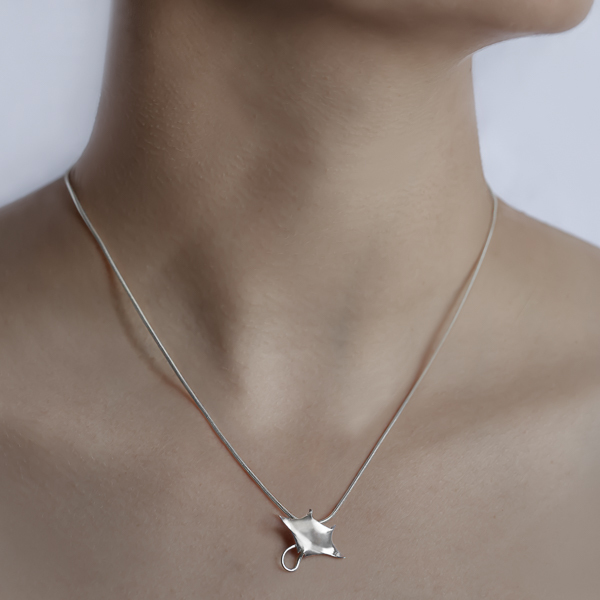 This handcrafted manta ray pendant has been highly polished and finely detailed from the gentle curve of the frontal lobes to the gill slits underneath. 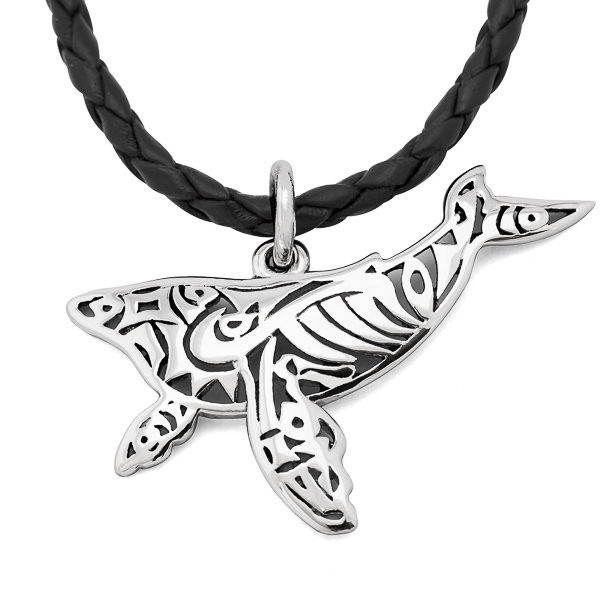 A great gift for divers and ocean lovers alike, the piece has been carefully designed to capture the beauty and grace of these giants of the ocean. 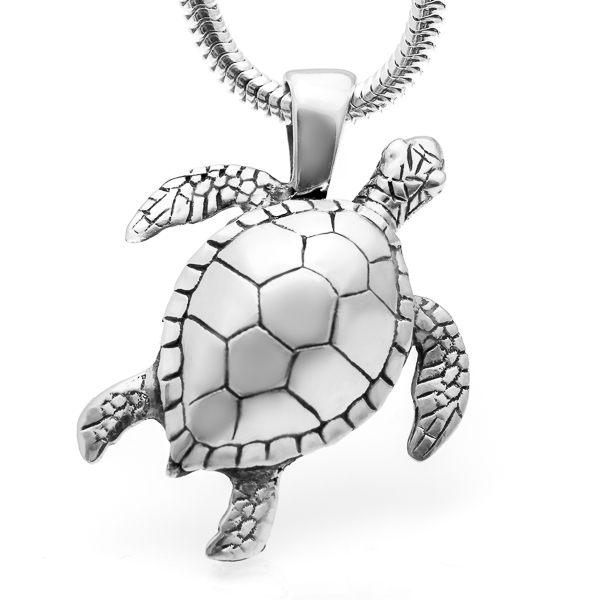 Available in sterling silver or 9 carat yellow gold (white gold also available on request). Silver pendant comes on a thin sterling silver snake chain necklace and delivered in our signature World Treasure gift pouch. Gold pendant comes with a complimentary gold coloured silk cord as well as a World Treasure gift box and bag. Free shipping worldwide on all orders.